Every 15th of September Peza Village become the center of many activities. It is the anniversary of National Liberation Front or Albanian Resistance foundation which took place in this village in a gathering called the Peza Conference. The Liberation front lead the way to Albania liberation from Nazis during World War II in 16 September 1942. 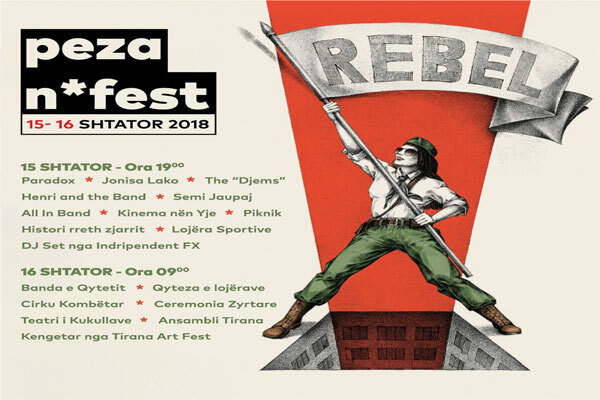 Every year on 16 September, activities of partisan symbolism like: singing partisan songs around the fire, fight improvising and acting, are organized in Peza to commemorate the date. It is a real fun especially for young generations, who stand up all night dancing, drinking and singing.